While trying not to miss things again, of course I wasn’t able to post this by Thursday. But missing one game probably won’t screw up your picks for the week, especially when choosing Houston over Indianapolis wouldn’t have been something many people saw coming. While I am not at the top of the mountain, my picks thus far rank in the top 500 overall on ESPN. So if you want to follow something then definitely take a look at this. Last week’s picks saw three incorrect choices that easily could’ve only been one. Everyone was picking the Bengals to stay undefeated and with good reason. The Patriots came out and played fast while containing the Cincinnati pass rush. The game wasn’t close. Buffalo came back in the 4th quarter much the same as Carolina and both teams won games that they seemingly shouldn’t have. 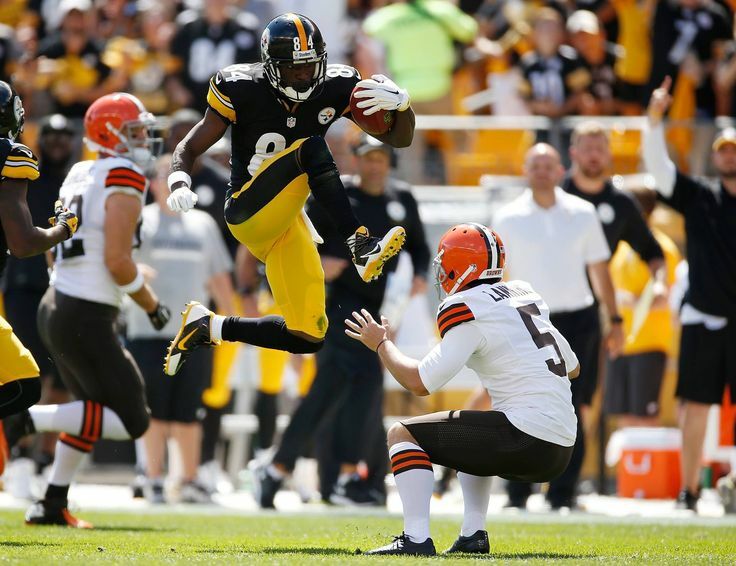 Don’t expect to see Antonio Brown kicking anyone in the head in this game. 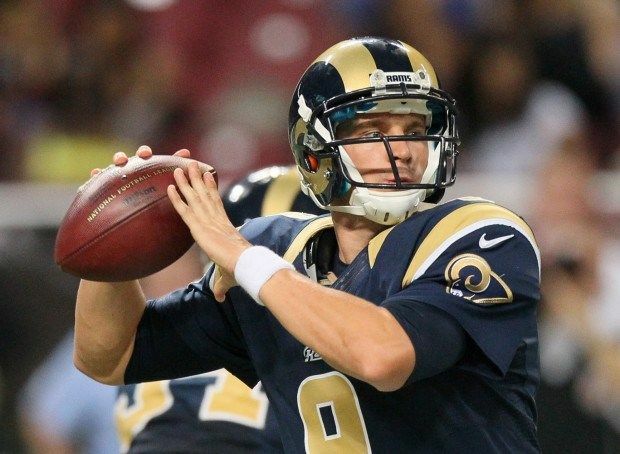 Another strong game out of Austin Davis and who knows what might happen.